Tridhaatu Aranya is one of the residential developments of Tridhaatu Realty and Infra. It offers spacious and skilfully designed 1BHK, 3BHK,4BHK and 5BHK apartments. The project is well equipped with all the basic amenities to facilitate the needs of the residents. Where is Tridhaatu Aranya located? The project is located in Deonar, Mumbai Harbour. 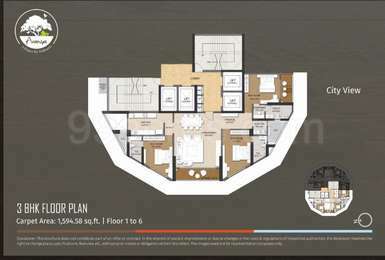 What apartment sizes are available in Tridhaatu Aranya? The project offers apartments sized between 581.0 sqft and 2550.0 sqft. What is total area of 1 bhk in Tridhaatu Aranya? 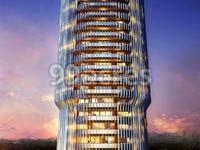 1 BHK unit in the project are available in an area of 581.0 sqft.  What is the 4 bedroom size in Tridhaatu Aranya? Four-room units (4BHK) in the project are available in an area of 1869.0 sqft to 2225.0 sqft. How much is the total size of Tridhaatu Aranya?The project is spread over an area of 0.55 Acres.